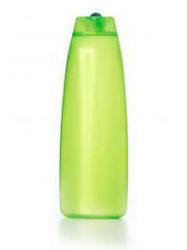 Manufacturer of a wide range of products which include shampoo fragrances. We are leading manufacturer & exporter of Fragrances For Shampoo. Our client can avail this product from us at a reasonable price.